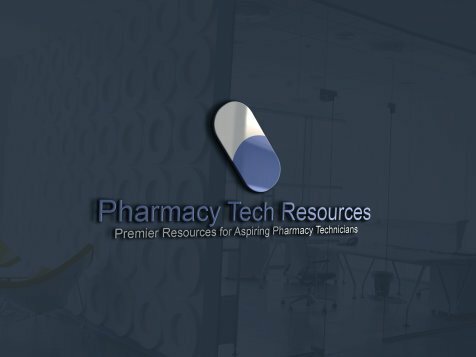 The topic of this page is Pharmacy Tech Advancement. In any career, it's natural to want to look forward to promotions and advancement. Better hours, better pay and recognition for a job well done are important no matter what you do. For entry-level pharmacy techs, it's no different. Many techs who begin working in a pharmacy look forward to becoming a lead tech or supervisor. As with any career, pharmacy tech advancement requires hard work and dedication on your part. Make sure you're qualified. This might sound like a no-brainer, but ensuring you have the proper training is essential for you to advance in your career. The first step is to earn your certification and licensing as a pharmacy tech if you haven't already. 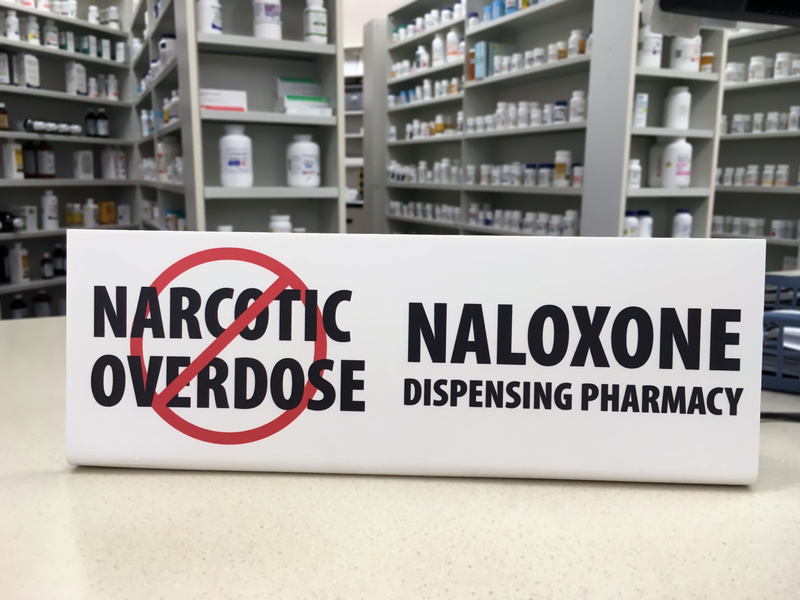 Contact your state's Board of Pharmacy to learn the necessary requirements for your state, and undergo any preparatory training. You can also become nationally certified by passing the Pharmacy Technician Certification Exam (or PTCE). Even after you're certified as a pharmacy tech, additional education can only help you advance in your career. Take refresher courses or stay updated with the latest industry education, and consider taking additional relevant college courses. Among the many courses that can help you be a better tech are classes in business, computer literacy and public speaking. Each of these can help you with some aspect of your job, or teach you how to better present yourself. Work ethic is another big part of pharmacy tech advancement. Put simply, no employer in their right mind is going to promote someone who isn't doing a great job. Standing out as a great tech means being responsible, efficient, and easy to work with. Make an effort to learn from any mistakes you're struggling with, improve your job performance and get along with your co-workers. Since many pharmacy techs communicate with customers, it's also important to learn good customer service skills. Being knowledgeable, helpful and friendly to your customers not only reflects well on you, but also on your pharmacy as a whole. Customers notice this, and so do your supervisors. Last but not least, look for advancement where there are opportunities. While holding down the same job for many years looks good on a job application, it's also important to be realistic about your options. If you work in a 9-5 pharmacy with a lead tech that's not going anywhere, there may not be room for you to move up. Weigh the pros and cons carefully before looking for work in another pharmacy, and consider talking to your boss about your desire for advancement. If you're a qualified, dedicated tech, chances are they'll do whatever they can to keep you.